As a locally owned and operated independent hometown pharmacy, we're proud of our community and feel privileged to serve the health and pharmacy needs of area residents. 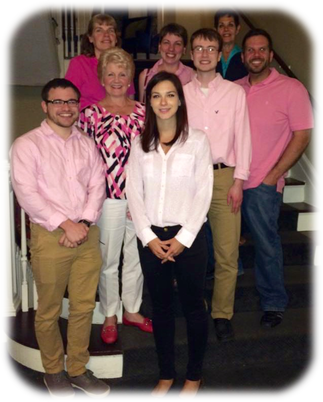 Beyond healthcare, we enjoy being a vital part of community life in and around Clifford. Endless Mountains Pharmacy is a local, independent pharmacy. 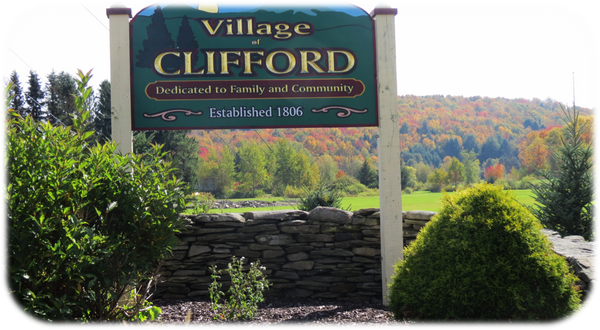 We are proud to serve the residents of Clifford and surrounding communities. We pride ourselves on getting to know our patients. We will educate you on the best way to take your medication and to use it effectively. Allow our family to take care of your family.